Google Assistant is itself an innovative update by the one and only – Google, the company behind ‘Android’. At the I/O 2017, Google announced to bring in New Artificial Intelligence (AI) Technology powered technology, named Google Lens, which transforms camera into a search box. 1 What is Google Lens? 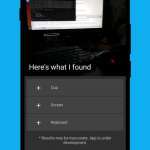 2 What can Google Lens do? 4 How to access Google Lens? 5 How to get Google Lens Image Recognition on any Android Smartphone? It is an image recognition technology, which utilizes the computer vision and AI Technology, and uses phone’s camera and then learn the image and detect the objects inside the image, such as Car, Chair, Dog, and so forth. The only limit is the fact that it can only just recognize and understand what it is programmed for by the developers. Google Lens, presents the comprehensive and useful information with the aid of by making use of artificial intelligence. Aside from suggesting you actions based on your Google Search, such as it suggest or automatically Connect to WiFi after you take the picture of SSID sticker which is situated back of any router, Book Ticket after you searched for movie, Calendar, Pay Bills. Thanks to the AI, Google Lens does brilliant image recognition, and also advises hotels, clubs, bars, cafes etc. along with the reviews and address details, in a pop-up window. Google even would have the ability to eradicate any hindrance to arrive in the camera while taking pictures, such as moving objects, i.e. boy playing basketball, and moving car etc. There is no rocket science or special method to make use of Google Lens. In fact it is easy. All you need to do is open the Google Assistant. Just position your hand at the ‘Home Button’, following which the colored dots appear, or open the same by saying ‘Ok Google’. The voice commands are available on LG latest devices and smart watches, and Google Lens coming soon for various latest smartphones. Now just navigate to the Google Lens’s camera icon in Google Assistant. Following which, point your camera towards the object you want to recognize, and then let it to do its amazing work. Google Lens intends to help make the lives of the users better. For example, just point the camera towards a flower, and it will simply identifies the same and present you with the useful information. You can also translate the text using the Google’s AI Technology. All you have to do is to point camera towards the text in different languages, and then say ‘What does this say’ in Google Assistant. Google Assistant utilizes the Google Lens AI Technology to identify and present you with useful information. How to access Google Lens? Google Assistant: Tap the Google Lens icon, and point the camera towards any desired objects, such as show times at the cinema, hotel, bar etc. Google Photos: By accessing the uploaded photos, Google Lens automatically identify the important buildings from pictures, and shows the directions and working hours at the location Even, if you have contact details in a picture, then it will enable you to call that number automatically, with no need of typing manually. How to get Google Lens Image Recognition on any Android Smartphone? Google Lens will come as part of the update of the official Google App, in the form of Google Assistant update. It is not available publically up to now, but it is slated to be available for everybody in coming a months to go. Hence, we have to wait for even more time. But until the Google Assistant’s Office update with Lens comes, users are left with nothing, rather than waiting for the same. 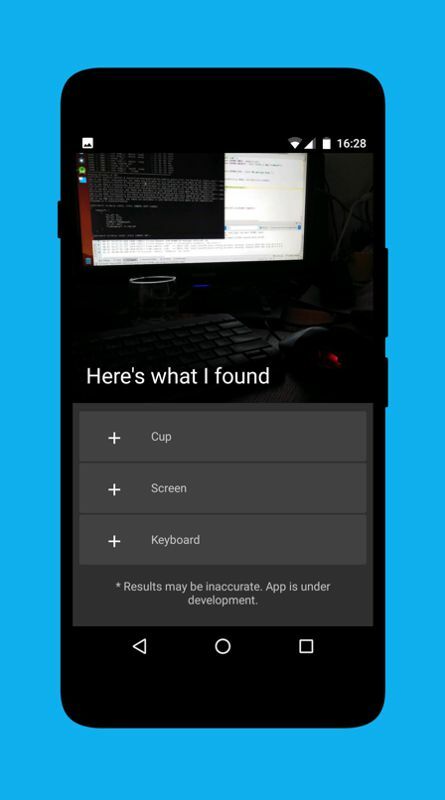 But thanks to the XDA developer ace312, for his app regarding the app ‘Glass’. 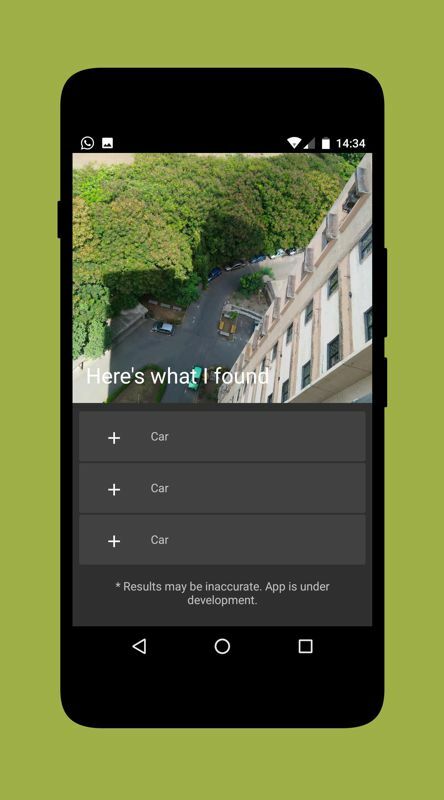 Glass is a Google Lens alternative, it allows your smartphone to recognize the objects in the image, such as Car, Cup, Screen, Keyboard etc. 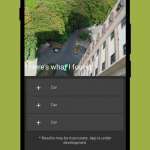 Currently the app is limited to display tapered information. Developer mentions that he plans to upgrade the app with new features such as Dog breeds, species of the flowers, etc. At present, the app is available at the Google Play Store as Public BETA. At the moment, the app is in development stage and would be updated with new features, much like the Google Lens, enabling all the users to use vision-based computing capabilities on their smartphone. 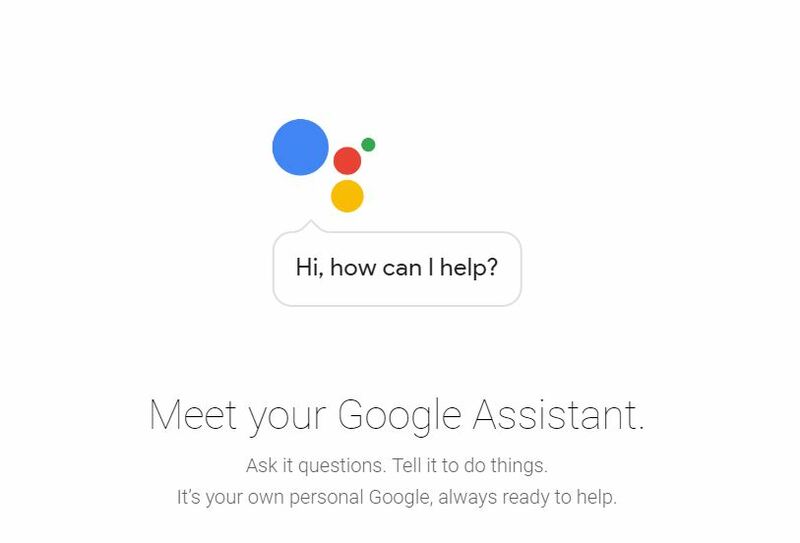 On a side note, new Google Assistant is available in LG and Nokia Smartphones, which are the only non-pixel smartphones to make use of the Google Assistant. Glass- Here’s what I found! Glass- Here’s what I found! Hey’s it’s Cars!